Full season, good cob length, excellent tip fill. Good cylinder, nice flags and good husk colour. Easy snap for hand harvest, good eating quality. Suits processing bicolour requirements. 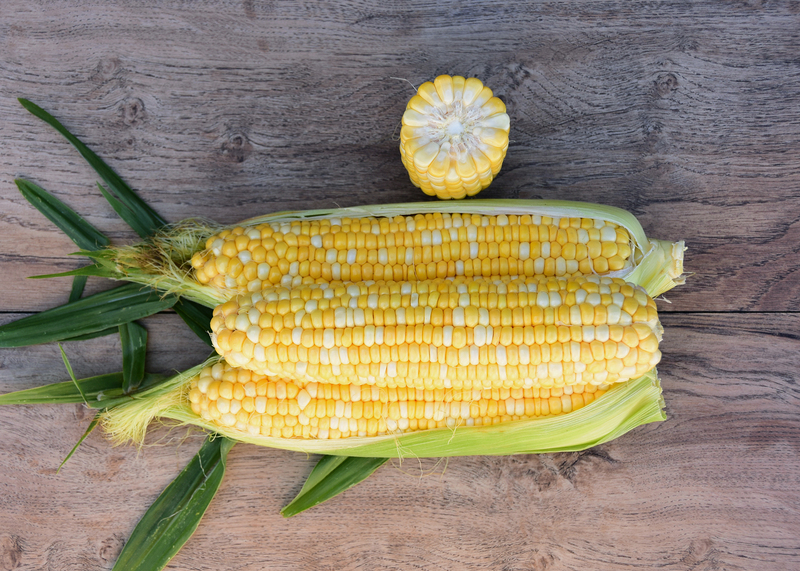 Pale but consistent yellow kernel colour, contrasted with nice clean white. Average cob length with strong tip fill. Easy snap for hand harvest. Watch for symptoms of northern corn leaf blight (ET) or rust and treat as required. Don't push late planting if mdmv can be an issue. Plant from early to middle of season.